Earlier this week, the first official Stranger Things tie-in novel hit stores, providing some detail on events that led up to the TV series. Now, Netflix has announced a second canonical prequel novel about Chief Jim Hopper, Darkness on the Edge of Town, which will come out this summer, just before the show’s third season begins streaming in July. This is the second such novel for the franchise. Earlier this week, Gwenda Bond’sSuspicious Minds hit stores. The book explores how Eleven’s mother, Terry Ives, got mixed up with the secret government facility in the late 1960s, and how she ended up in the catatonic state that we saw her in during the show’s first season. This new book looks to explore the origins of another, more popular character, Jim Hopper, who plays a pivotal role in the series. 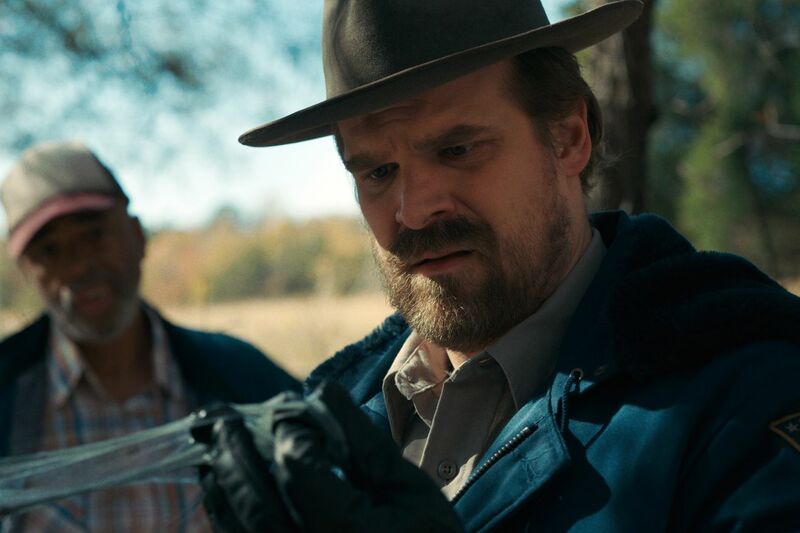 We know a bit about Hopper’s past already (spoilers for the two of you who haven’t seen the show) — namely that the death of his daughter pushed him into a bout of depression, which ultimately led to him aiding Joyce when her son goes missing, and to take in Eleven when she reappears in the second season. 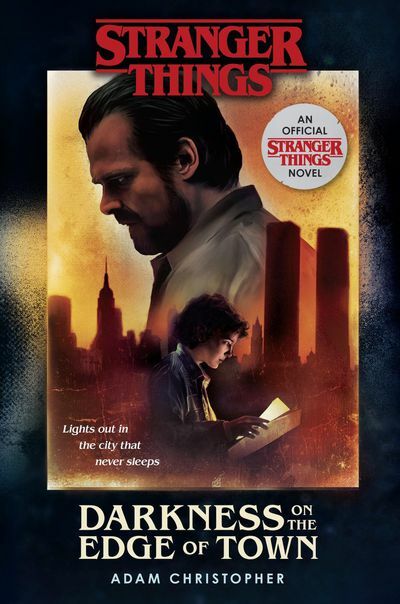 This book is canon, meaning that it’s part of the larger, extended Stranger Things story, and it looks as though it’ll push a bit further into his past and help explore a bit more about what makes the characters tick. Tie-in novels are nothing new in the world of popular television shows and movies — look no further than the likes of Star Wars and Star Trek, which have their own lines of adventures that continue the stories of their heroes. In some cases, tie-in books can help fans remain engaged with the franchise while they wait for the next installment to land. In this case, Stranger Things fans have had to wait for a while — season three premieres on July 4th this year. But there are some pitfalls with any such work. Bond’s Suspicious Minds and Christopher’s forthcoming Darkness on the Edge of Town each delve into the past of characters that are adjacent to the show’s primary cast — the four boys at the center of the action — and won’t benefit from the specific chemistry that made Stranger Things a breakout hit for Netflix. But, for fans itching to return to the world, it’ll be a good way to journey back to Hawkins, Indiana while they wait for this summer’s next big adventure.